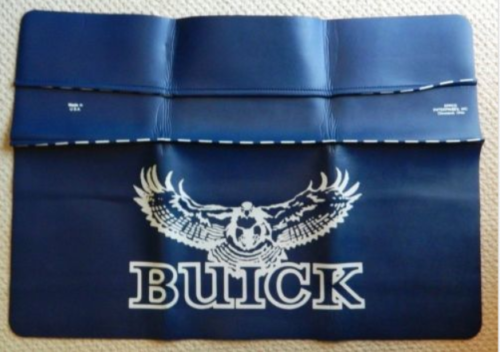 You don’t have to use that free fender cover you got from the discount auto store, or god forbid the stack of rags to keep from scratching the paint on your Buick Turbo Regal. Some neat Buick themed fender covers were created previously that I’m sure you can still acquire if you seek them out. 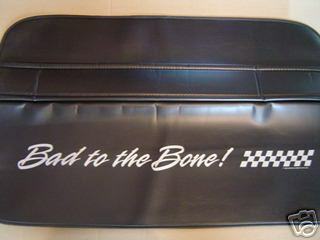 Not only will they keep your car safe, but you’ll look cool working on your Buick Turbo Regal at the same time.